'Arrested Development' Season 5: Will Jeffrey Tambor's Firing on 'Transparent' Change Things for Netflix Show? Fans of "Arrested Development" have been waiting for the release of season 5 on Netflix but the untimely news of Jeffrey Tambor's firing on another show has become a cause for concern. Will this decision in an Amazon series affect the Netflix comedy? Amazon officially confirmed this week that Tambor wouldn't be back on "Transparent" due to sexual misconduct. Last November, the streaming platform launched an investigation of two reported incidents involving the actor, which came from a staff member and an actress. Tambor denied the allegations and expressed disappointment over the way Amazon handled its investigations. "I can only surmise that the investigation against me was deeply flawed and biased toward the toxic politicized atmosphere that afflicted our set," the actor said in a statement. "As I have consistently stated, I deeply regret if any action of mine was ever misinterpreted by anyone and I will continue to vehemently defend myself." Work on the new season of "Transparent" has not started when the accusations cropped up and it's unclear how the show will explain Tambor's exit. Meanwhile, unconfirmed reports say that filming for "Arrested Development" season 5 finished before the sexual harassment allegations on another set went public. Co-star Will Arnett, however, stated that there are still a few things left to do before season 5 streams on the platform. Will Tambor get the boot in the editing room of "Arrested Development"? "We are finishing up the fifth season of 'Arrested Development,'" co-star Will Arnett stated in a recent interview. "It's been really, really fun and that's been going on for a few months." 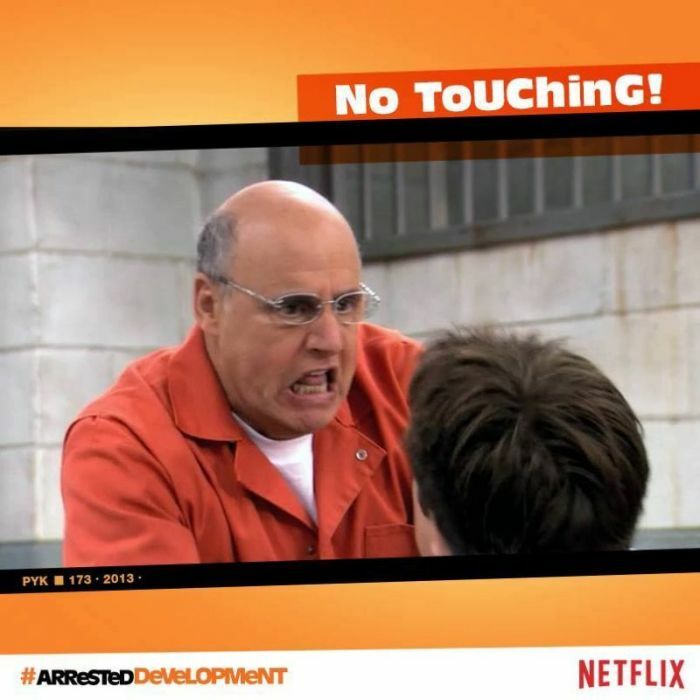 The Amazon show might have received complaints about Tambor, but there haven't been any reported incidents involving the actor on the "Arrested Development" set. According to E! News, Tambor is still scheduled to appear in the fifth season. Tambor plays the patriarch George Bluth Sr. and his twin brother Oscar Bluth on "Arrested Development." On "Transparent," he played the parent who decided to come out as the transgender Maura Pfefferman.